Hot on the heels of The Whisky Exchange Whisky Show comes London Cocktail Week (LCW), a celebration of London’s best mixology and cool cocktails. 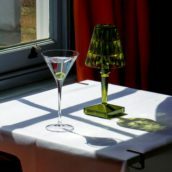 LCW is run by our sister company, DrinkUp.London, who also organise the fabulous London Beer Week and London Wine Week, and they have a knack of uncovering the best places to drink in the capital. 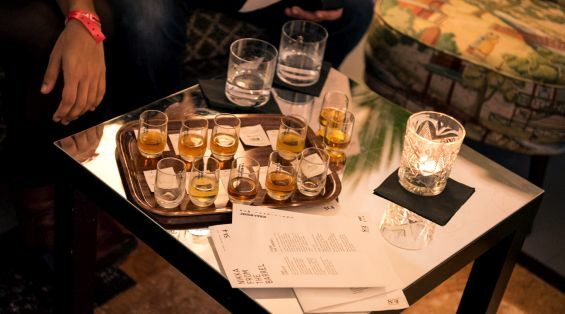 This year’s LCW is its biggest yet, with a host of events for whisky lovers from some of the industry’s best-known and best-loved producers from Scotland, Ireland, Japan and the US. The first thing you’ll need to do is get yourself an LCW wristband. They’re just £10 and they will get you access to all the best bits of LCW. Wristbands are also available from either one of the LCW hubs – the World Class London Cocktail Week Hub in Soho (51 Poland St, W1F 7LZ) and the London Cocktail Week Village at Old Spitalfields Market (16 Horner Square, E1 6EW). Lowland distillery Auchentoshan will be hosting a series of workshops in which guests can make their own cocktails and find out why Auchentoshan has built a reputation for elegant, subtle single malt. There will also be gifts and goodie bags! Transport yourself to Kentucky with Buffalo Trace. Learn to make your favourite whiskey cocktail, sample the highly regarded Antique Collection, and watch award-winning comedy duo The Thinking Drinkers – something for everyone! Chivas have been blending since 1801, and now they have given you the chance to blend your very own whisky! Hour-long sessions are available – please click on the link above to book your slot. Join Amanda Humphrey to learn about historic bourbon brand Jim Beam and enjoy several of its whiskies, paired with Bodeans’ hearty Kansas City-style barbecue food. See how the pros do it at the Monkey Shoulder Ultimate Bartender Championship, held at a pop-up bar like no other! Nikka ambassador Stanislav Vadrna will be showcasing the top-notch Japanese whiskies of Nikka at Shochu Lounge in Charlotte Street. Guests can also choose from the five-strong Nikka cocktail menu, including one priced at £5 for LCW wristband holders. 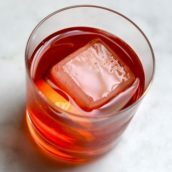 Woodford Reserve will be unlocking the secrets of the iconic Old Fashioned cocktail with the help of some of the best bartenders from London and New York, who have each crafted their own unique Old Fashioned recipe using triple-distilled Woodford Reserve bourbon. 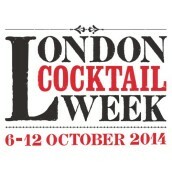 This is just a taster of the fantastic events on offer during London Cocktail Week. For more information on all the events listed above, head to the LCW website – enjoy!